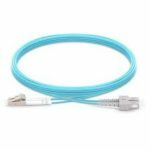 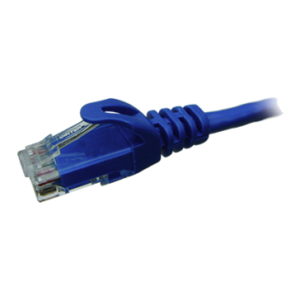 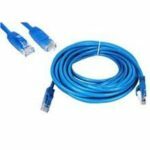 DINTEK PowerMAX Category 6 Patch Cords are specifically designed to support high speed data networks for 1000mb applications, and are fully tested to meet TIA/EIA Category 6 channel requirements. 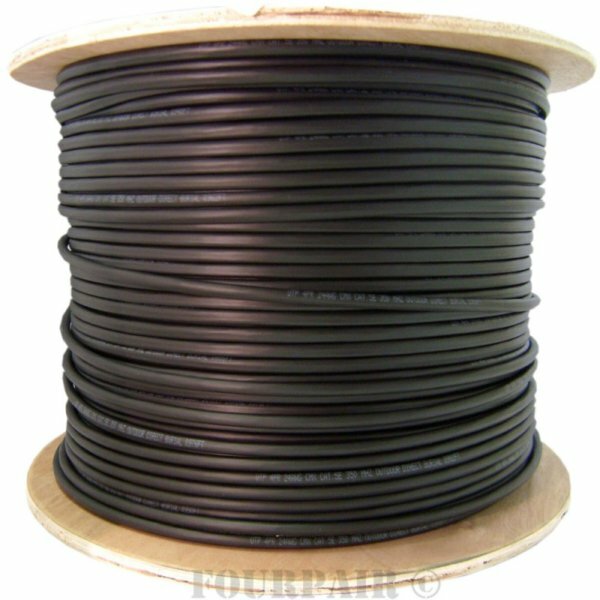 The patch cables are made from high quality shielded four pair 24AWG stranded wire. 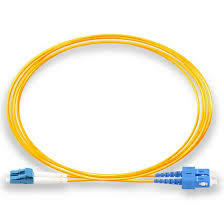 DINTEK PowerMAX Category 6 Patch Cords are pre-terminated with RJ45 plugs and feature anti-snag strain relief boots. 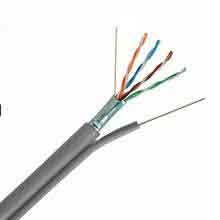 DINTEK recommends the entire range of PowerMAX UTP products be used in a end-to-end system to maximize cabling performance.